Background; I gave a talk about making successful education technology projects in the middle of the second day of the #restartedu project Imaginarium, or Restart Education, in Bucharest Rumania. I called it Everything is a Metaphor because until you have a new metaphors for new ideas it is difficult to get people to understand them, as we shall see. Everything is a Metaphor is on slideshare I will try to open up some of the ideas on the slides in this post. Posted in Resource and tagged Ambient Learning City, Bucharest, Emergent Learning Model, Everything is a Metaphor, Imaginarium, Metaphor, Open Context Model of Learning, Roman Road, Transformative change. Bookmark the permalink. CROS; Is an activist group of Romania students based in Bucharest who self-organise activities for graduates. More inf on the CROS Facebook page. Consequently I hope some pages on this blog will be in Romanian! GoogleDocs; We are looking to list 100 ideas about the future of education. Your ideas can be added on the 100 Ideas doc here. One link per idea please. The University Project London; Vlad Atanasiu and I met at the University Project at Hub Westminster in London in the Autumn; more info on what we did there on the univproject wiki. WikiQuals; I talked about my WikiQuals ideas at the University Project. It has since turned into an active WikiQuals project. 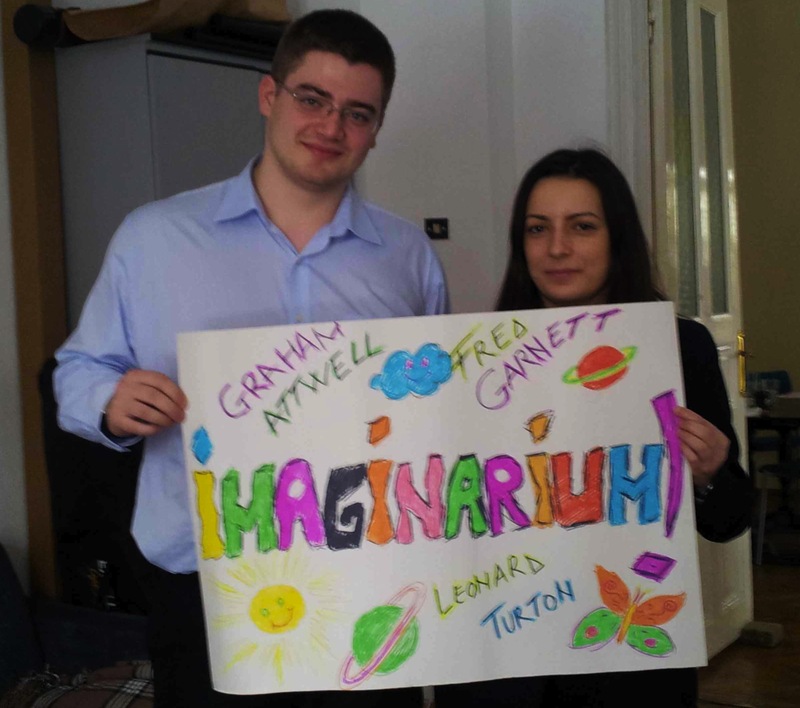 Posted in Planning and tagged 100 Ideas, Bucharest, CROS, Education, Emergent Learning Model, fred garnett, GoogleDocs, graham attwell, Imaginarium, Learning, Romania, WikiQuals. Bookmark the permalink.